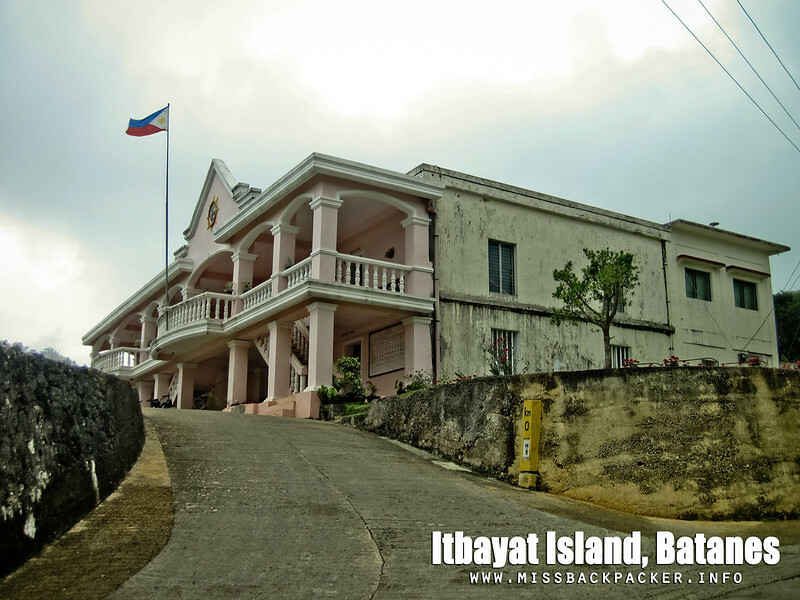 Itbayat in One Day | Where Have You Been Lately? Half day tour in Itbayat, said someone. WUT? As in WUT in high pitch! After the death-defying three-hour boat ride from Basco, after becoming a human pachinko ball, after you vomited all throughout the trip, you’re leaving again tomorrow? You must be kidding. Traveling from Basco to Itbayat isn’t a joke. 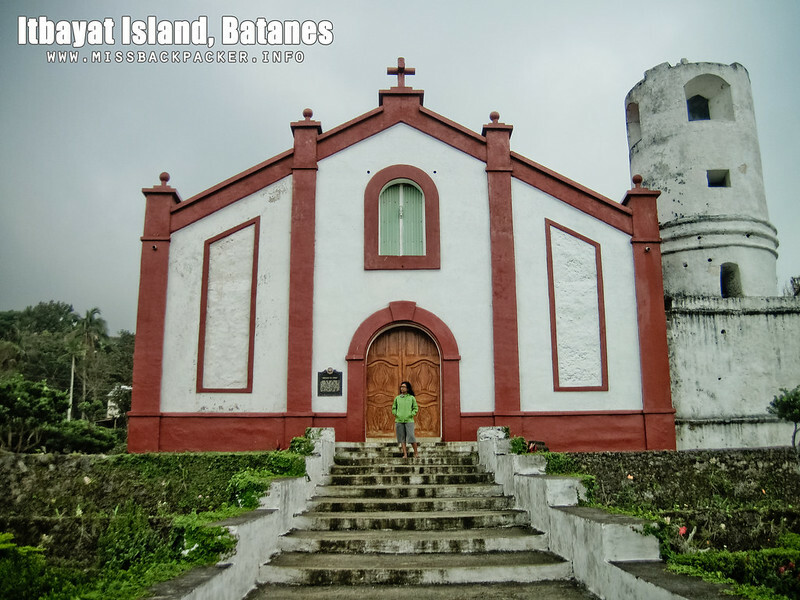 If you need two days to see the major spots in Batan, what more with Itbayat being the largest among the three islands of Batanes. There is so much to see in this amazing town! A whole day tour isn’t enough let alone five hours. So please, don’t cut your Itbayat stay short. 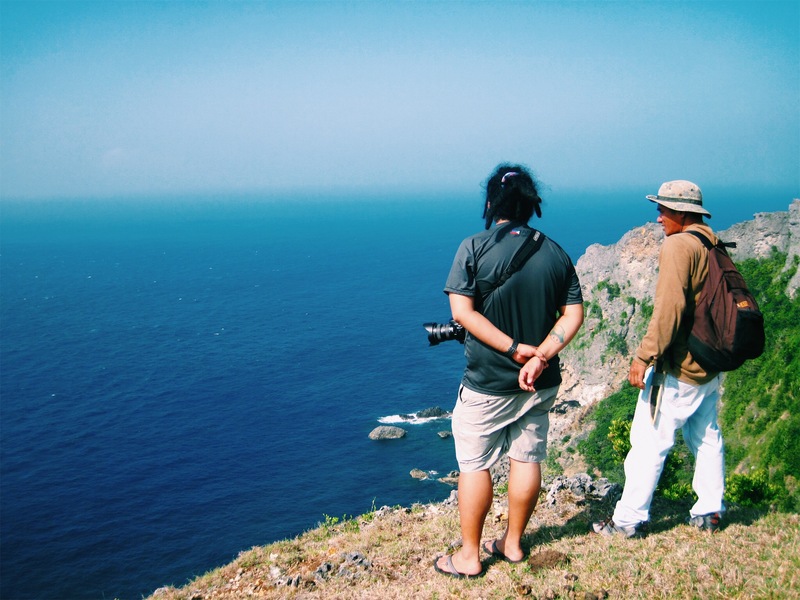 Rowjie and I initially planned to spend three nights in Itbayat because Dwine, our friend from The Himalayas Project who had been to Batanes last 2010, suggested that we allot more days there than in any other islands. 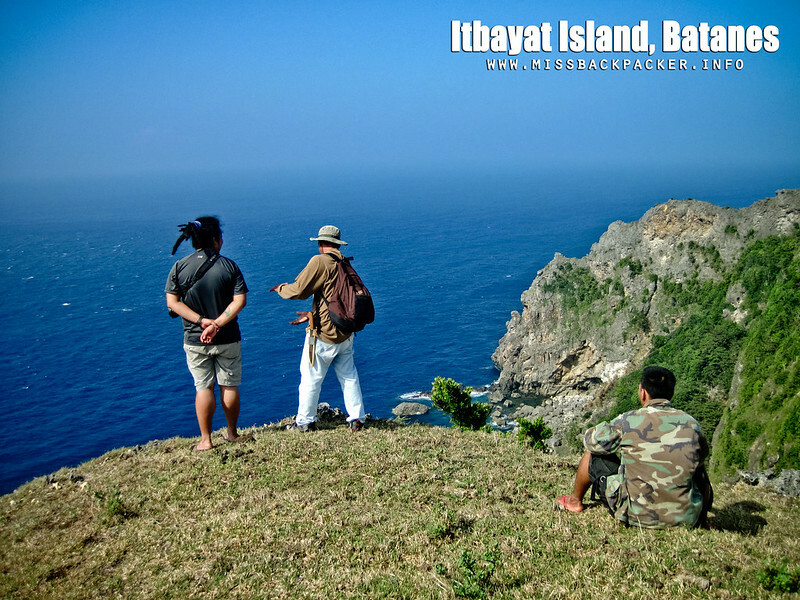 Then we were told that three nights in Itbayat is toooo long and we better go back to Batan to explore it more. We followed it and regretted that we didn’t take Dwine’s advice. We spent one whole day trying to visit all of the spots in Itbayat yet it wasn’t enough. You really can’t have it all, sabi nga nila. Still not convinced? 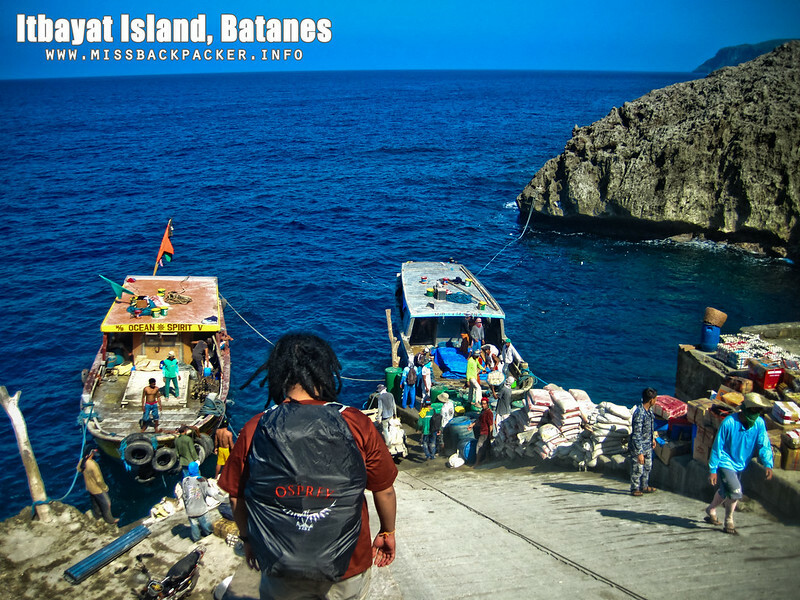 Then here, check out the places you will miss in case you are firm with your decision to go back to the mainland after spending just a night in Itbayat. 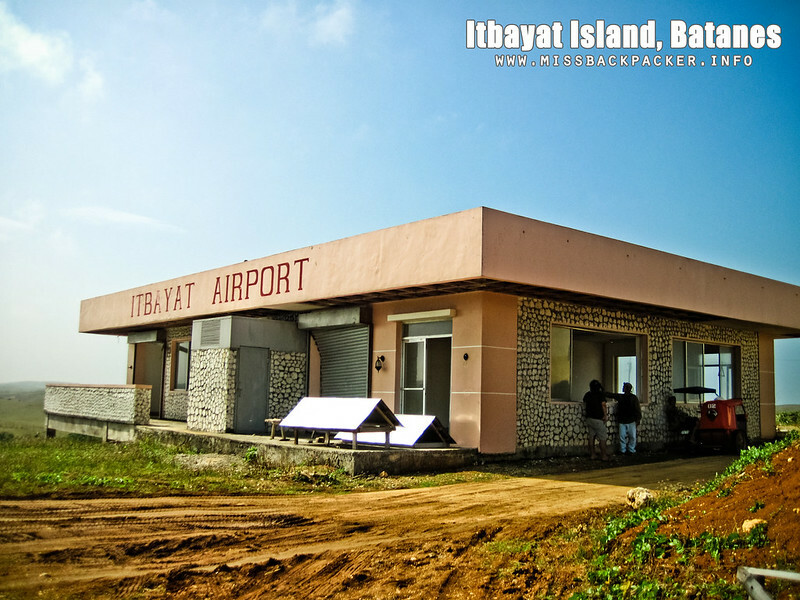 Itbayat Airport – This airport is nothing but an empty and abandoned building during Tuesday, Thursday, Saturday, and Sunday when there are no NorthSky flights coming from Basco. During MWF, it somehow becomes alive when a few people who can afford to shell out P1,850 for a 7-minute flight to Basco flock to this airport. It also is an escape for those who are under-budget and no longer want to experience the rough waves of the Balintang Channel. But lo and behold, according to the locals, there had been more accidents that occurred with flying to Itbayat than with traveling through the sea. 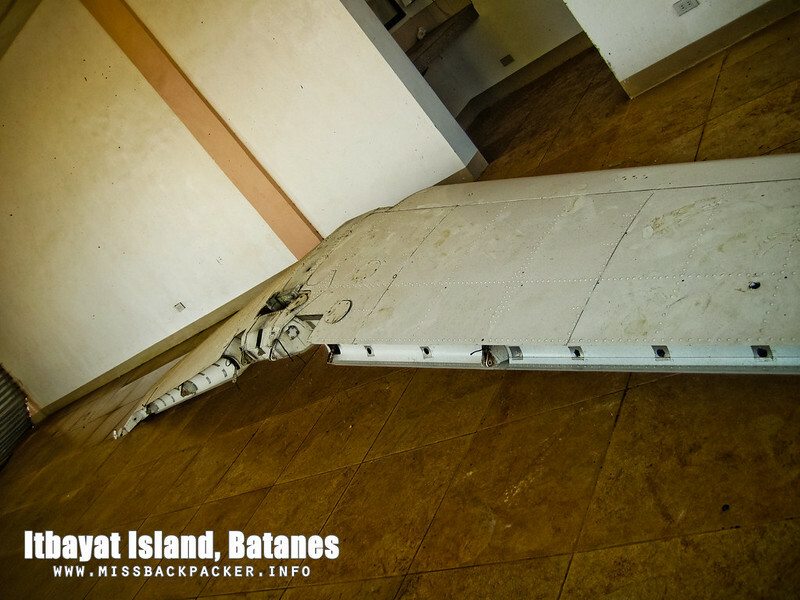 The second photo showing a wing of an aircraft inside the Itbayat Airport is a proof. Chinapoliran Port – Locals said that Itbayat is an uplifted coral reef and used to be underwater thousands of years ago, just like Bohol. 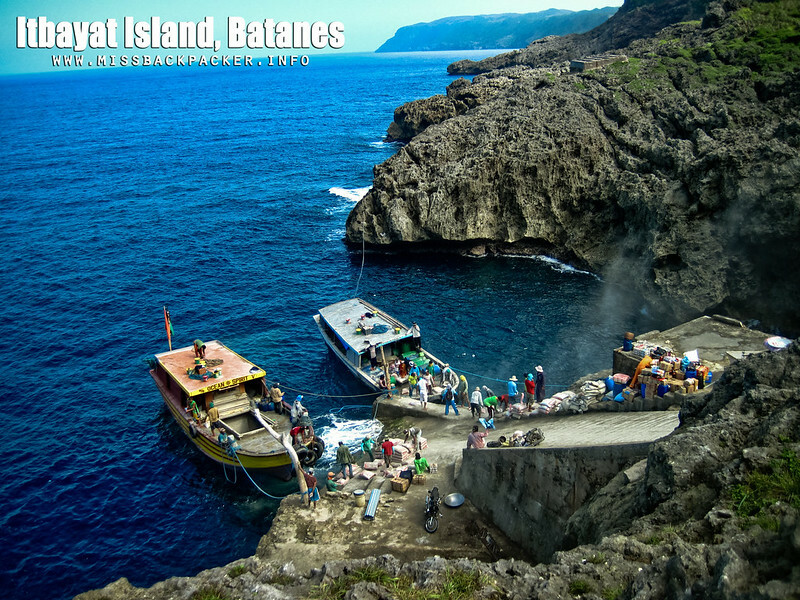 This is the very reason why you will not see a single beach in this island; even the ports are in cliffs! Chinapoliran is one of the five ports in Itbayat and the major hub for all the import and export businesses in the island. Getting on or off the boats makes this port very memorable especially when the weather is bad. 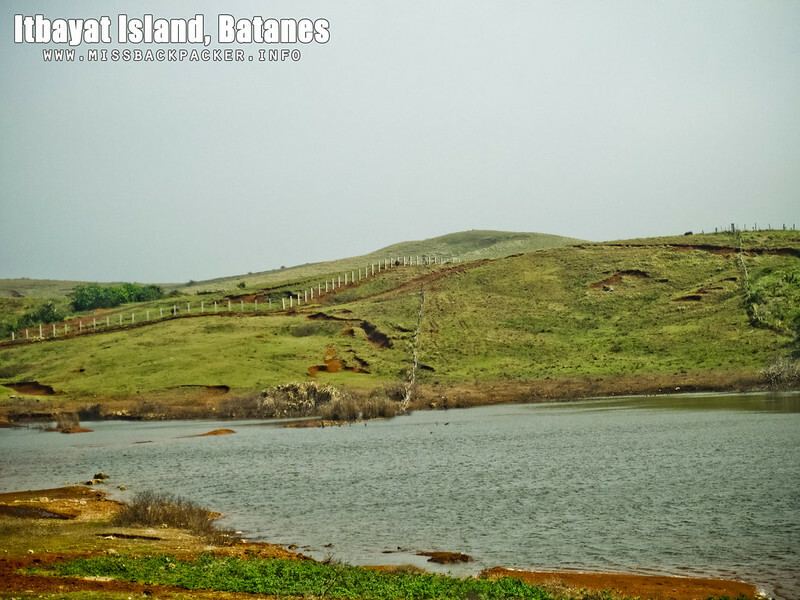 Lake Kavaywan – Itbayat does not have any natural lakes. Lake Kavaywan only becomes a lake when there is sufficient amount of rainfall that can fill up its vast area. 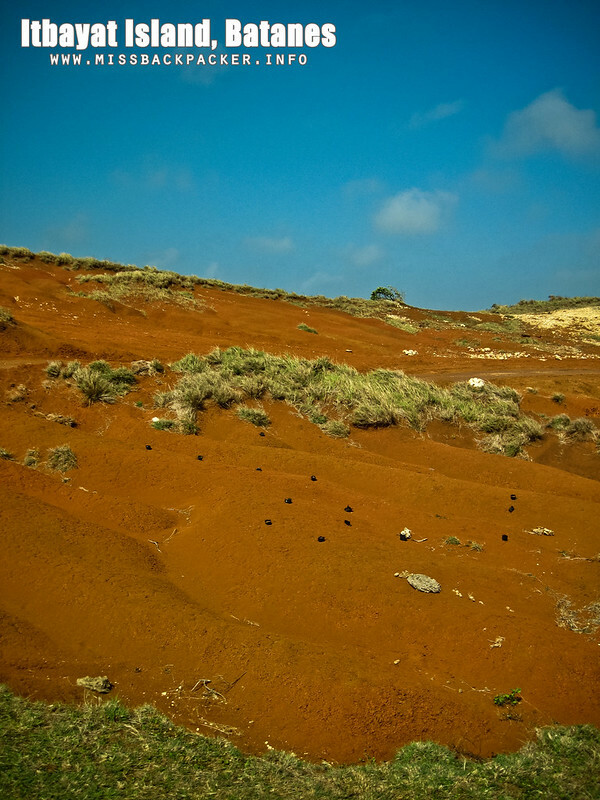 During the summertime, it is empty and is just one of the regular bare lands in Itbayat. Mauyen Port – Found in the southern part of Itbayat, Mauyen Port is most used when there is habagat. 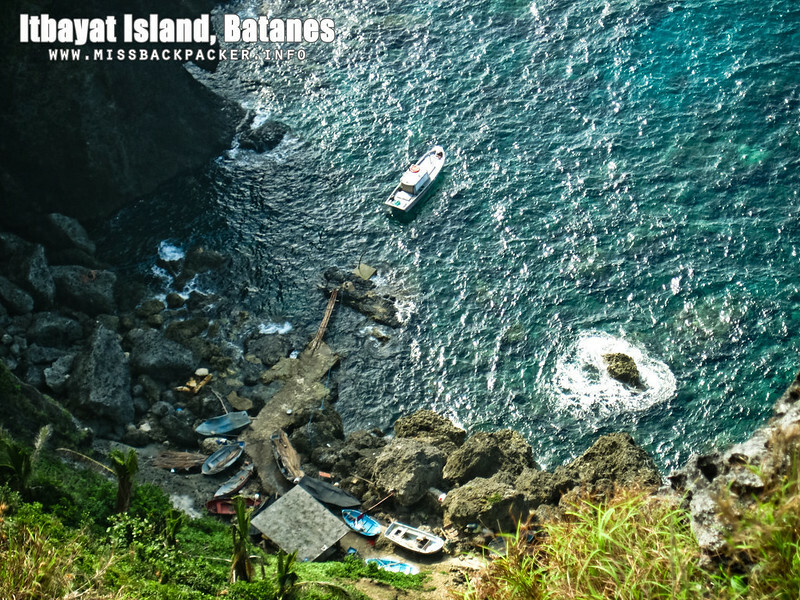 Located in a cove, boats can safely dock here and be protected from the rough waves or wind. The catch is, you have to climb, yes, climb, to get to the area that is flat. I remember our guide, Kuya Jojo, saying, “Kapag diyan ka dadaan, yung nasa unahan mo kapantay ng paa nila yung noo mo.” Oh, I’d like to say that I prefer not to experience that but it seems interesting. Just imagine how difficult it can be for the locals to use this port especially with heavy loads like sacks of cements, rice, and the likes. Sigh. 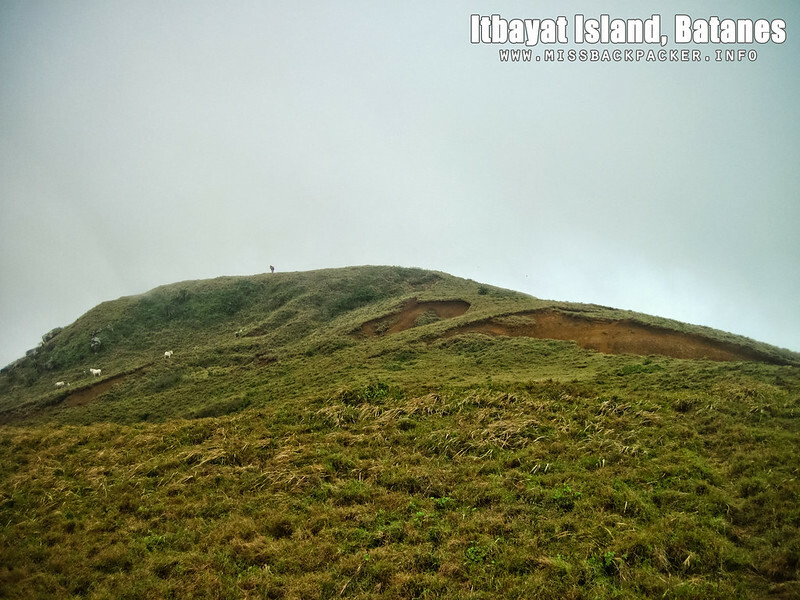 Mount Karoboboan – Located in the northernmost part of the island, Mount Karoboboan is the highest peak in Itbayat which stands at 300+ MASL. Don’t worry, you need not to hike to get to its peak. 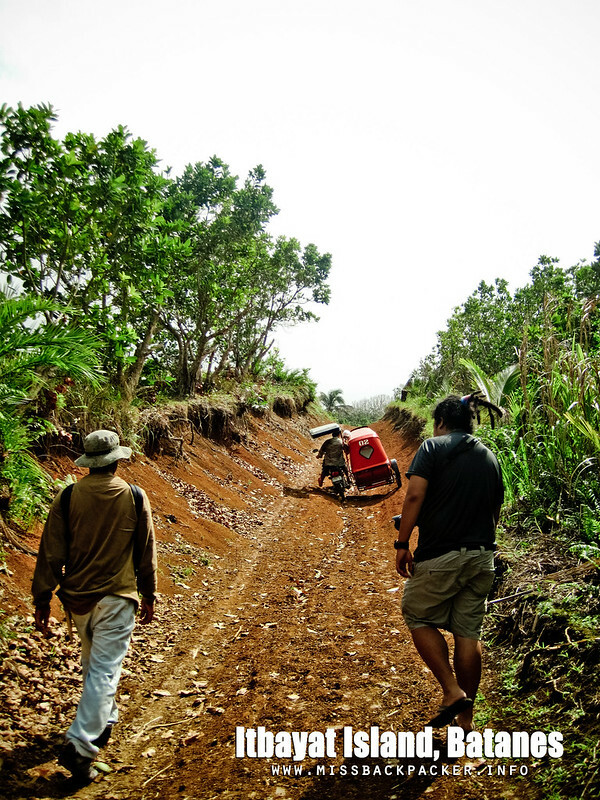 Habal-habal and tricycle can make its way to the view deck of the mountain, which, unfortunately got wreaked when the province was hit by Typhoon Odette September last year. 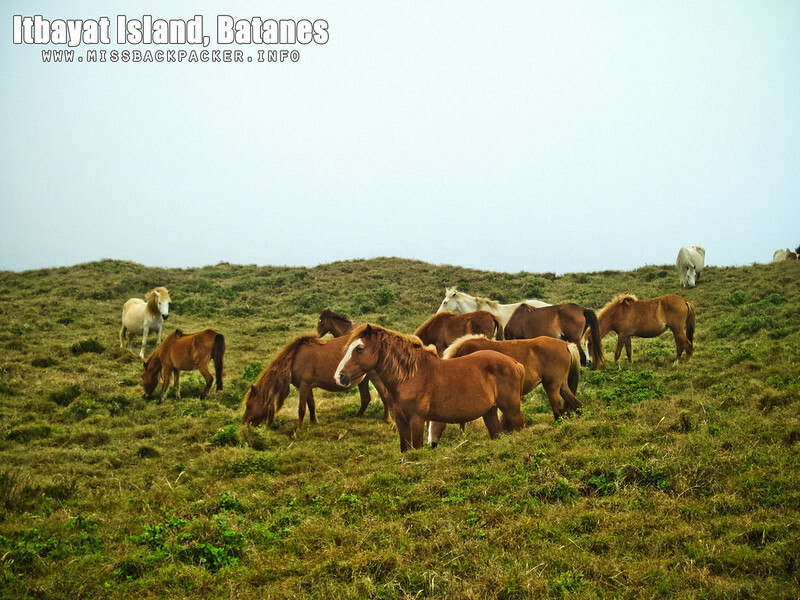 It is said, that on a clear day, all of the islands of Batanes and even Taiwan can be seen from there. Until the new view deck is built, the P20 admission fee will be on hold. Mount Riposed – Oh this. Geez. Having no knowledge of what to do in Itbayat, I was under-dressed when we hiked this mountain. I had no sunblock on to protect me from the sun. When we reached the peak, it was damn cold and foggy. No jacket, grr. I was even wearing a fold-able sandals which is as thin as a paper. Torture. But it was all worth it. 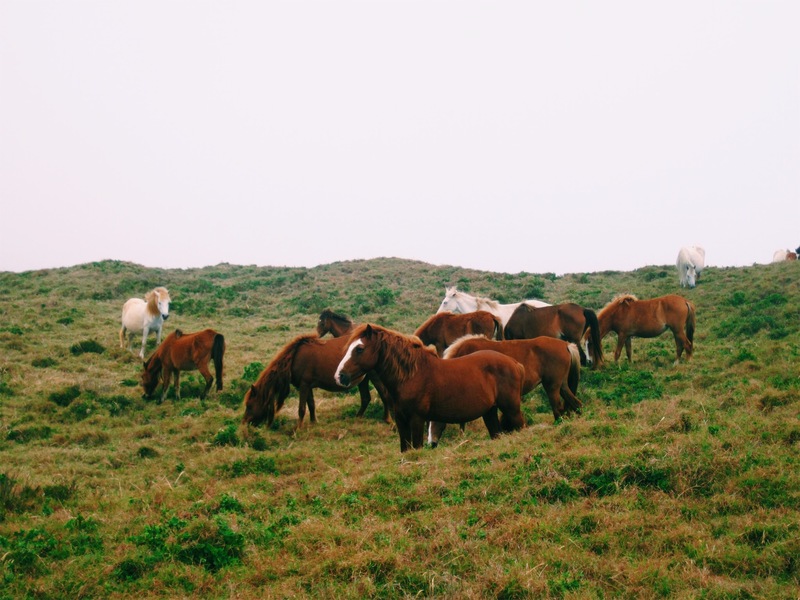 There are a lot of horses and cows grazing at the top that you’ll feel like you’re inside a big ranch. The view? Oh well, the view. I didn’t see anything but the animals as the mountain was clouded with fog. 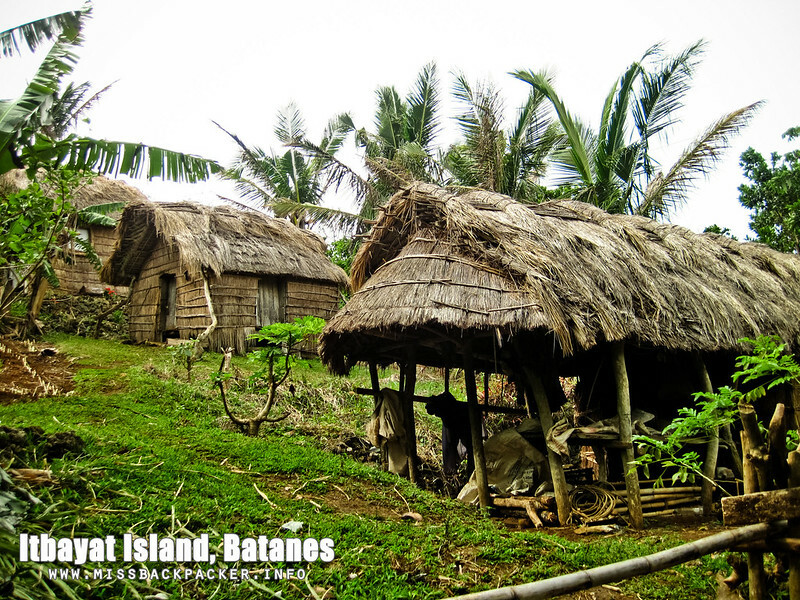 Raele Village – It is one of the villages in Itbayat where a lot of vernacular houses are still standing. 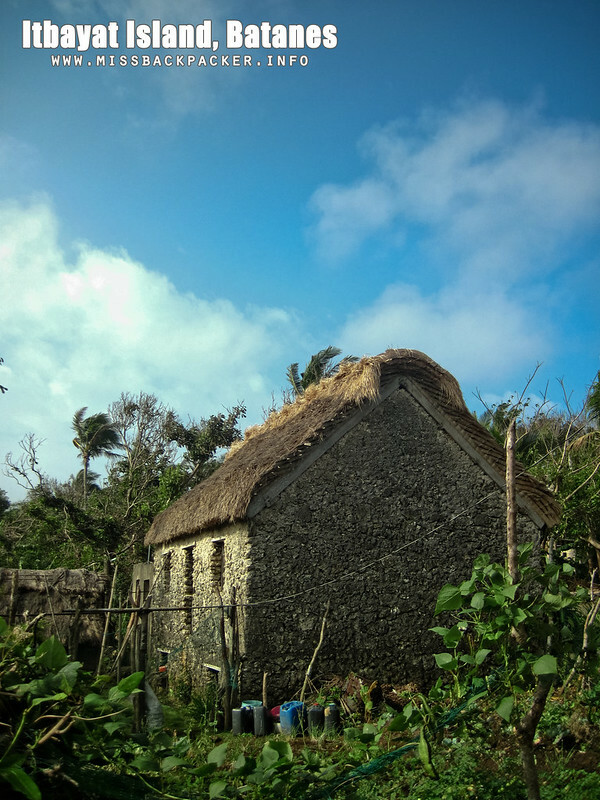 Vernacular houses are usually built from lime (apog) and big stones with roof from vuyavuy (a small palm endemic to Batanes). Unfortunately, it still is recovering from the damages it incurred from the Typhoon Odette. 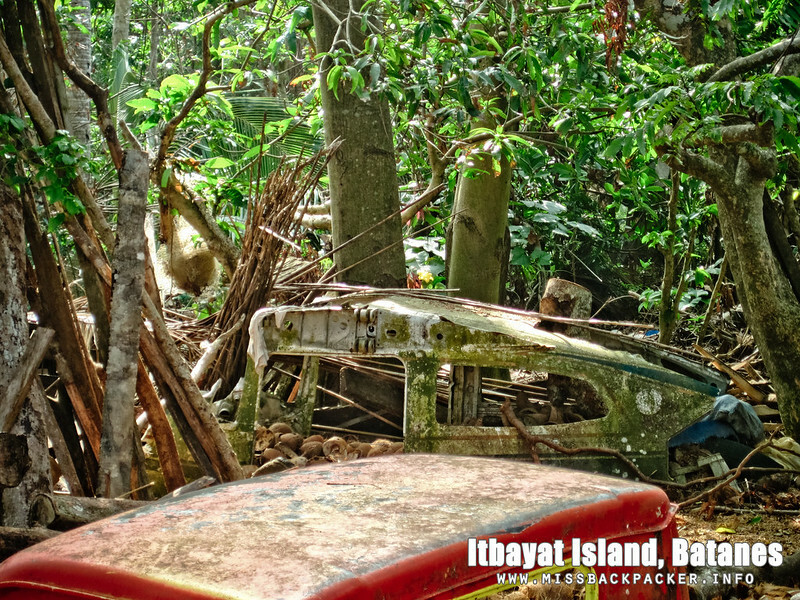 These are the remains of an aircraft that took the life of an Itbayat mayor due to an air crash from way, way back. I have yet to research who he is. 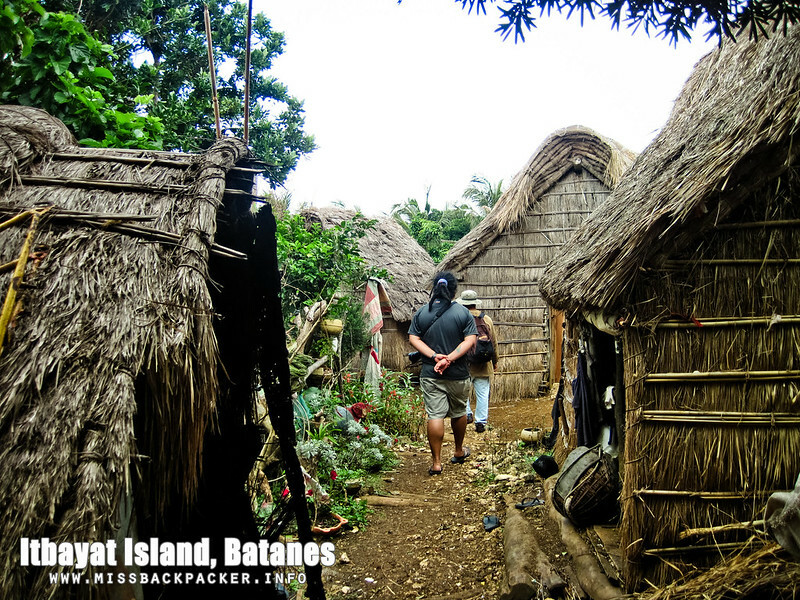 Yawran Village – One of the barrios in Itbayat that was able to preserve its amazing houses built from I-don’t-know-what-it’s-called materials. But yeah, it’s really a pleasure to see these houses. Oh, when we went there, there were no people. AS IN. Kuya Jojo said they may still be out in their farms since it was just two in the afternoon during that time and too early for them to be home. 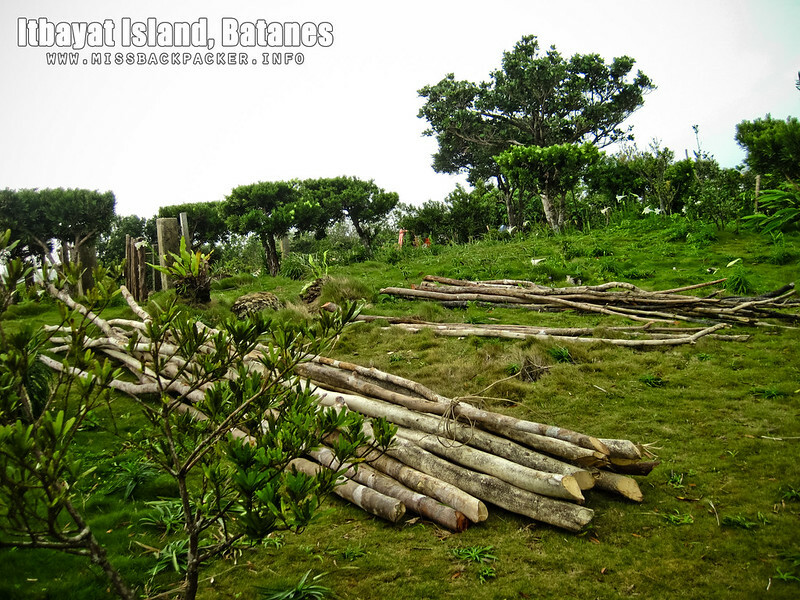 Town Proper – Most of the home-stays and lodges in Itbayat are located in the town proper. So while there, take your time to walk a bit and discover the things that no blogs or websites can ever tell you. While there, we felt like being sucked into our early years because the Itbayat kids are happy and contented with playing chess, basketball, and just running around. No gadgets, no wi-fi problems. Alright, the list does not end there but the photos do. These were the only places we were able to visit during our whole day tour. We missed the Rafang Cliff, the Eastern Cave, the boat-shaped grave, the Torongan Cave, Manoyok, the Paganaman, Valanga, and Panenbatan ports, the Sarokan Cave, and the Domn Ahili Du Votox.